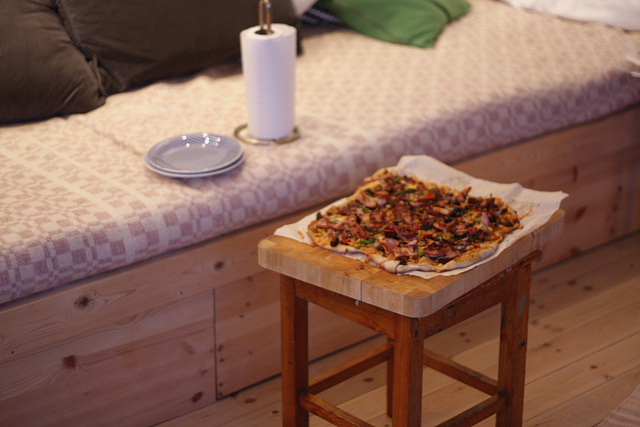 Homemade pizza from the 2012 archives - and a glimpse of that Bergen apartment that I still sometimes miss. - I finally biked to work - with the rest of my family. It was a pretty nice morning.